Held at the WA School of Mines, Central Regional TAFE and Arts Centre in Kalgoorlie, the event showcased the range of opportunities in gold mining with Northern Star Resources, Gold Fields, Evolution Mining and KCGM, with information and personnel from across a wide range of professional, trade and operational fields. 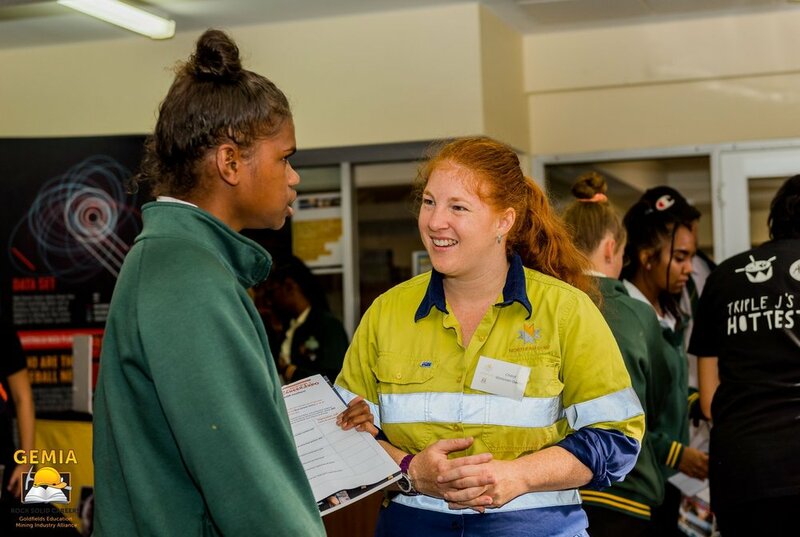 Targeting secondary school students, the free event’s Friday session saw approximately 350 students engaged in a variety of hands-on science-based activities, each directly related to the mining industry. In addition to career information, there were Polaroid cameras to take ‘selfies’, survey equipment, rock collections, a gold panning station and a virtual reality gold mine experience. Several lecturers, teachers and industry professionals were also on hand to explain the importance of the STEM subjects to students’ career paths. Saturday’s session saw the expo opened to the wider community, receiving a great response. "We were really pleased to see so many of the students on Friday explore the variety of pathways and opportunities available in Goldfields, and it was very encouraging to see quite a number of students come back the next day with their families to explore further," said GEMIA Project Officer Penne Kozlowski. 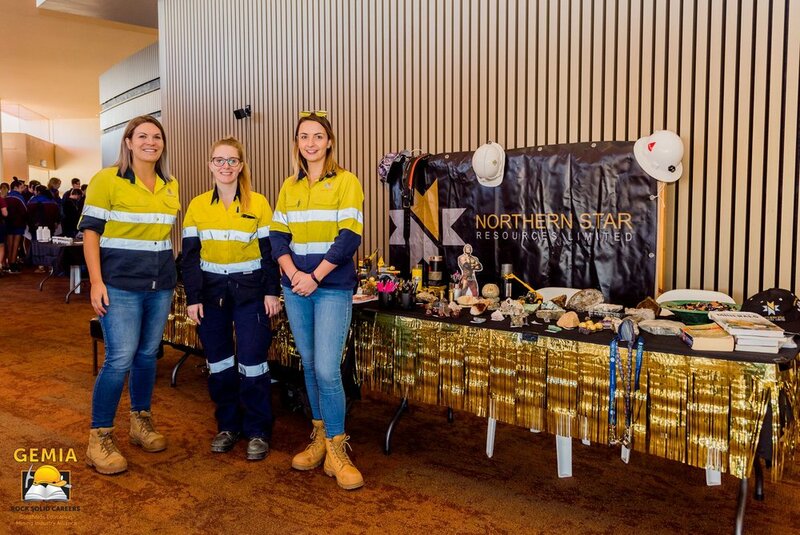 Northern Star Resources, platinum sponsor for the career expo, have already begun to plan next year's event with GEMIA. "We had fantastic feedback from a number of organisations and are looking forward to partnering with GEMIA again in the future," said Northern Star Resources Kalgoorlie General Manager Jim Coxon. "This was a brilliant team effort to build the future of the goldfields and the mining industry." For further information on Northern Star Resource’s current job vacancies or their graduate programs, visit the website. Applications for their 2019 apprenticeships will open in September.